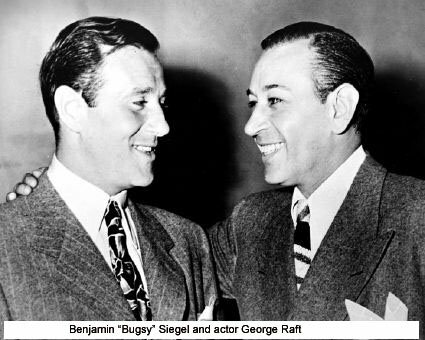 Bootlegger, gambler, and Mob boss Benjamin “Bugsy” Siegel ran with Hollywood stars when he wasn’t setting up illegal bookmaking operations. He went on to operate gambling operations in Las Vegas, including the El Cortez and Flamingo Hotels. 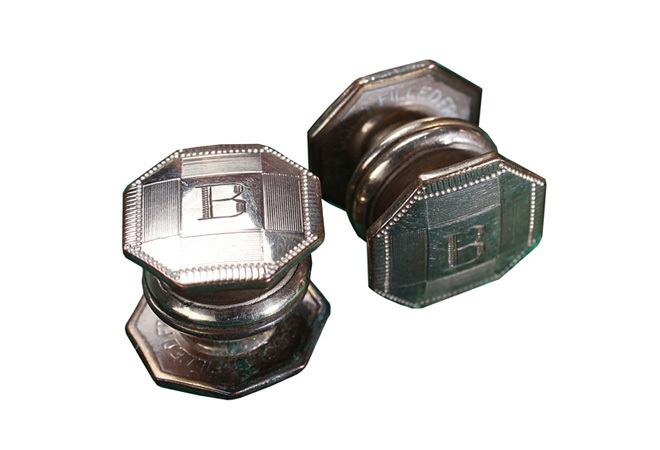 The natty gambler left these Kum-A-Part snap cuff links with tough guy actor George Raft before being gunned down in Beverly Hills in 1947. They’re now on display at the Mob Museum in Las Vegas.